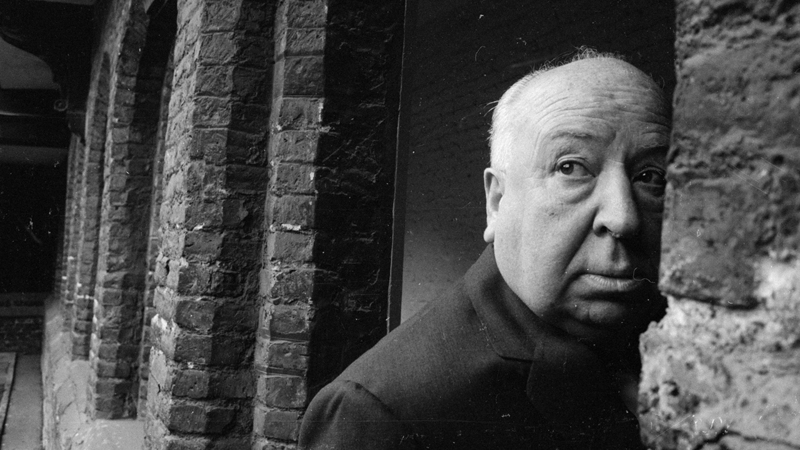 Of all the things you’d expect from an Alfred Hitchcock film, straight-forward comedy would probably be last on the list. 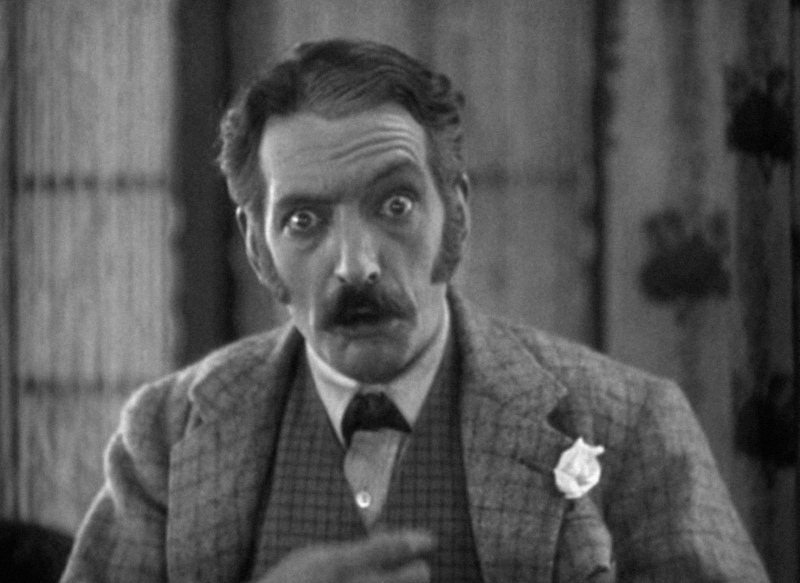 Enter this early little gem — which would never rank among the comedic greatness of Keaton, Chaplin, or Lloyd (or even the funniest of Hitch’s work) — but is disarmingly funny nonetheless. The premise is very simple: a widower farmer decides to seek a wife. He seeks out a new bride in an almost mathematical fashion, frequently with highly comedic rejections. I chuckled several times during this film as each new rejection increased in absurd over-dramatics. It doesn’t ever quite rise to the status of screwball gold, but there are genuinely humorous moments. Downhill is another early Hitchcock film – released in the US as When Boys Leave Home, under which it is most easily located – that wouldn’t classify at all as suspense (although it does maintain a certain ominous tone). It’s a small character piece about a man who takes the blame for his brother’s wrongdoing (and suffers a variety of societal troubles as a result). 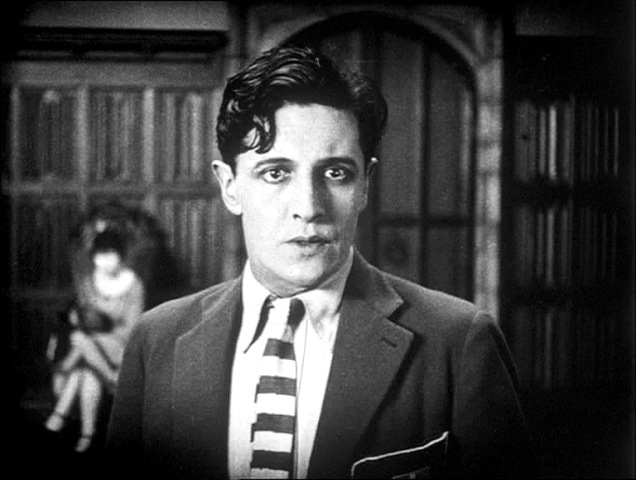 It stars Ivor Novello (who played the lead role in The Lodger and actually wrote the play upon which this film is based). The story takes his character through a variety of jobs, a few relationships, and even a stint as a homeless vagrant. However, for all of the travels the story takes our hero through, he frustratingly ends up very much where he began, with no characters including himself having learned terribly much about the experiences. As a narrative it’s pretty innocuous and as a technical achievement it’s rather pedestrian. There are a small handful of notable shots and, as previously mentioned, the tone is effectively ominous throughout the film. But ultimately, this film does not hold up well. An outlier in the filmography of a man mostly dedicated to suspense stories, The Ring is a sports-centric, love-triangle drama, and one that is surprisingly effective, despite some obvious flaws. Hitchcock, and most of his critics and fans, consider The Lodger to be the first “true” Hitchcock film, despite the couple of earlier entries in his catalogue. It is unquestionably the most noteworthy of all of his early silent films. The Lodger certainly feels like what you would expect from an early Hitchcock film. It contains nearly all of the suspense master’s trademark qualities: suspicion, intrigue, murder, and – of course – blondes. It is also the first representation of his most common theme, although mentioning precisely what that is would certainly constitute as a spoiler, so I’ll save it for the end. Hitchcock began his career in films designing title cards for the London branch of Paramount Pictures. He eventually worked his way up to assistant director and ultimately, of course, to director. The very first directorial effort by Hitchcock was a film called Number 13, but a production cancellation midway through due to financial difficulties caused the film to remain incomplete and what little there was of it has been lost to time. I half expected The Pleasure Garden, the earliest surviving directorial effort from Hitchcock, to be flat and uninteresting. On the contrary, I rather enjoyed it. The phrase is this “The whole is greater than the sum of its parts.” What I think we mean when we use it (or its reverse that the whole is “lesser”) is a certain intangible quality that can’t quite be dissected or calculated. It reflects a sensibility that language is still struggling to define about why something “works” or doesn’t. We consider this issue when discussing film constantly. Franchise installments are constantly being ranked in comparison with their sibling entries, which deepens and furthers the conversation on that particular franchise as a whole.